WELL vs. LEED: What is the Difference? Many of our customers have been asking us about the WELL standard and what it entails. They also want to know how it compares to LEED. WELL refers to the WELL Building Standard®, which was launched in October 2014 to encourage green and sustainable practices. It is a privately-operated organization and includes many of the same people who were initially involved with LEED many years ago. LEED, or the Leadership in Energy and Environmental Design, was established by the US Green Building Council back in 1998. Because it is so much older than WELL, more facility managers are familiar with this program and the LEED certification process. Many of our customers are now LEED certified. 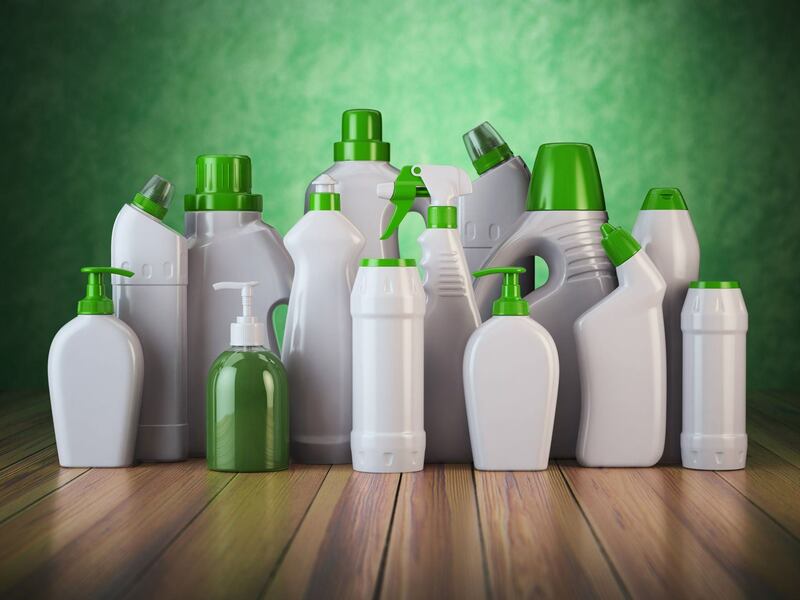 While the two organizations complement each other in many ways and have many similar goals, the fundamental difference between the two is that LEED focuses on buildings and WELL focuses on people, and that is where cleaning enters the picture. At Medallion, we understand the close connection between cleaning and health. We work with our clients to ensure they are well-aware of this connection as well. 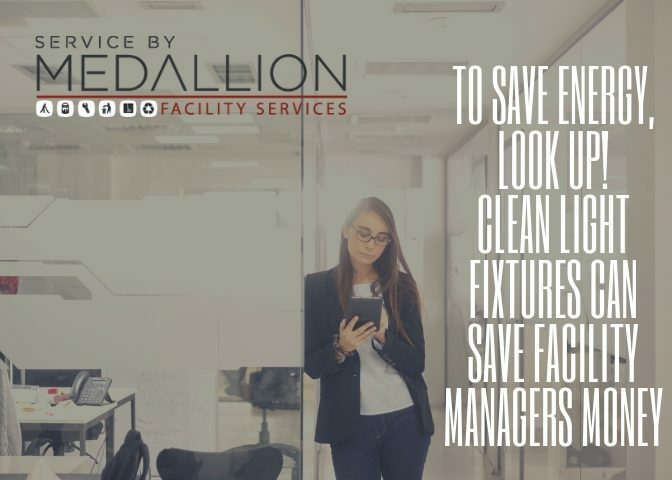 A clean and healthy facility helps improve morale, worker performance, productivity, and reduces absenteeism, all of which are our goals for our clients. Like LEED, WELL is a performance-based system for measuring, certifying, and monitoring features of the built environment and how they impact human health, productivity, and comfort. Whereas LEED is government-operated, WELL is not. It is operated by the International WELL Building Institute (IWBI), a “public benefit” corporation. This means it has shareholders who expect the corporation to make a profit. 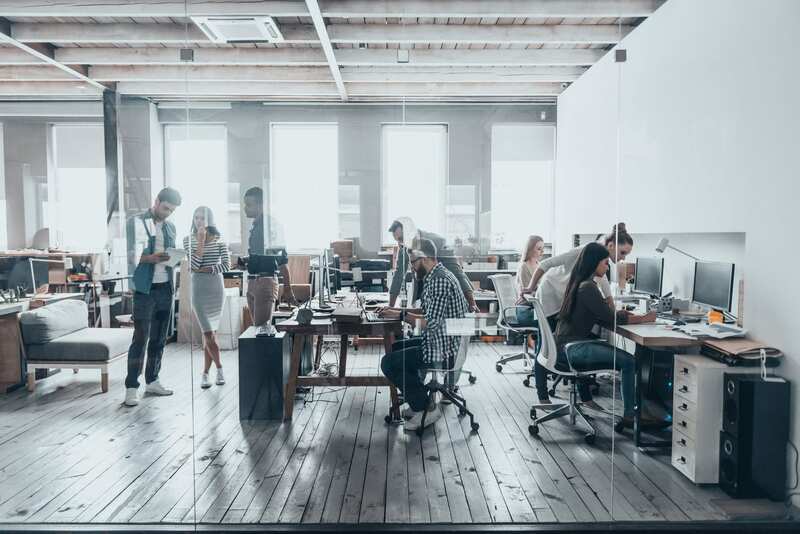 However, unlike a traditional corporation, a public benefit corporation has a specific purpose, which in this case is to make the indoor environment healthier for people. WELL uses medical and related data that explores the connection between buildings and the people who work at, learn in, and use those buildings. LEED is more focused on the building itself and how it is operated. Both organizations contract with the Green Business Certification Incorporation (GBCI) to certify facilities. This is an independent, third-party organization, not affiliated with either of the organizations. While LEED-certified buildings are found around the world, most of them are in the U.S. and Canada. For its part, WELL is steadfast on becoming an international organization. As of this writing, WELL has certified nearly 300 facilities. More than 125 are in the U.S., but the second highest number are in China, with 50 WELL-certified facilities. WELL has seven categories they are most concerned with, some of which overlap with LEED. These are indoor air quality, water quality, nourishment, light, fitness, comfort, and what they refer to as “mind,” relating to the overall well-being of building users. Although both groups turn to GBCI to conduct certifications, the process is quite different between the two organizations. Because of its focus on people, in the process of being WELL certified, someone from the organization personally visits the facility. LEED, by comparison, is very document-focused, and on-site visits are rare. Typically, building owners and managers are required to fill out forms verifying they are taking the necessary steps to be LEED certified. So, does this mean more facilities will become WELL certified or LEED certified? Most observers believe there is no real competition between the two organizations. Some facilities that are already LEED certified are now WELL certified or are in the process of being so. Time will tell if one organization becomes more popular than the other.